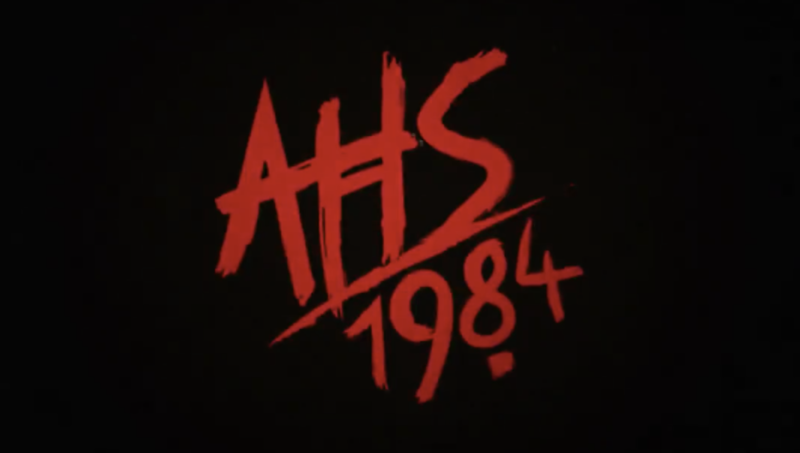 After leaving fans thoroughly satiated with last year’s Murder House/Coven crossover in American Horror Story: Apocalypse, American Horror Story co-creator Ryan Murphy has shared the theme for the ninth season of the show: 1984. Instead of giving any semblance of a description for the plot or setting of the new season, Murphy shared a video teaser on his Instagram page today (April 10), letting fans draw their own conclusions. 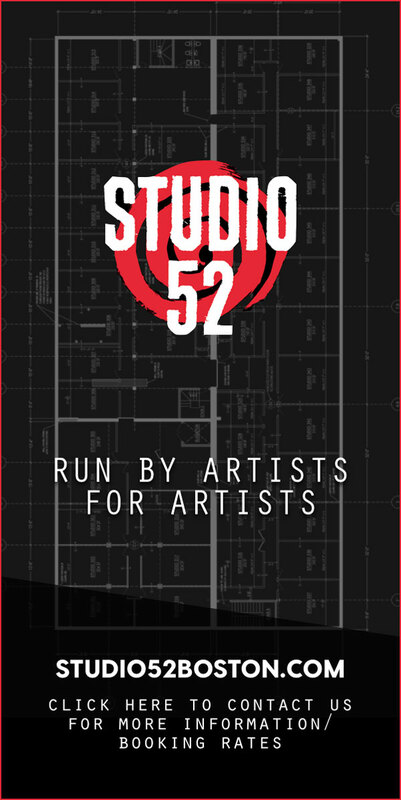 Despite the seemingly Orwellian title, the quick clip features a slasher chase scene over Billie Eilish’s tune “Six Feet Under,” which certainly adds up with the 1984 theme; Wes Craven’s A Nightmare on Elm Street debuted that year, while the Friday the 13th series was in full swing at the time, releasing Friday the 13th: The Final Chapter only months prior. The fall release date of the first episode remains TBA. Check out the teaser in full below.